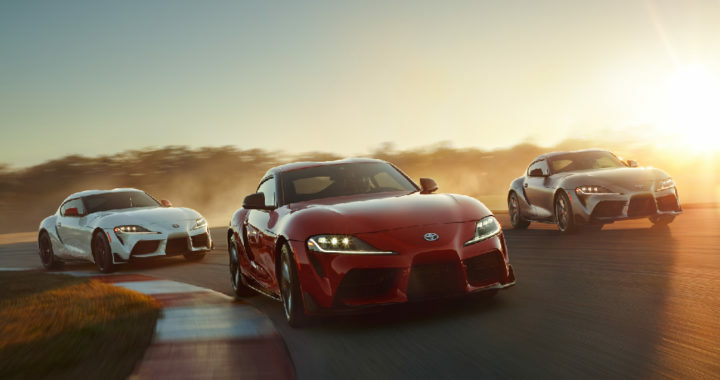 The 2020 Supra goes on sale in the summer of 2019 and will be available in two grades – 3.0 and 3.0 Premium, as well as a Launch Edition which will be based on the 3.0 Premium grade. Driving enthusiasts can look forward to an exhilarating blend of power, precision and agility thanks to a rear-wheel drive design that honors Toyota sports car heritage with its low center of gravity and optimal weight balance. There is a strong connection to Toyota’s 1967 2000 GT and 1993-2002 Supra in both design and mechanical configuration. 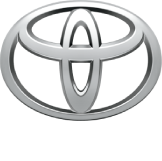 Posted in New Vehicles and tagged #VIN20201, 2000 GT, 2020 Toyota Supra Brochure Download, 2020 Toyota Supra Price, GR Supra Launch, Supra, TOYOTA GAZOO Racing, Toyota Supra Trim Levels, VIN# 20201.